(RxWiki News) Cold and flu season has arrived, but that doesn't have to mean you or your family will get sick. Outsmart germs with these simple strategies. When it comes to colds, prevention is key. But once you have a cold, the best remedy is plenty of rest and lots of fluids. Read on for more information on colds and prevention strategies. 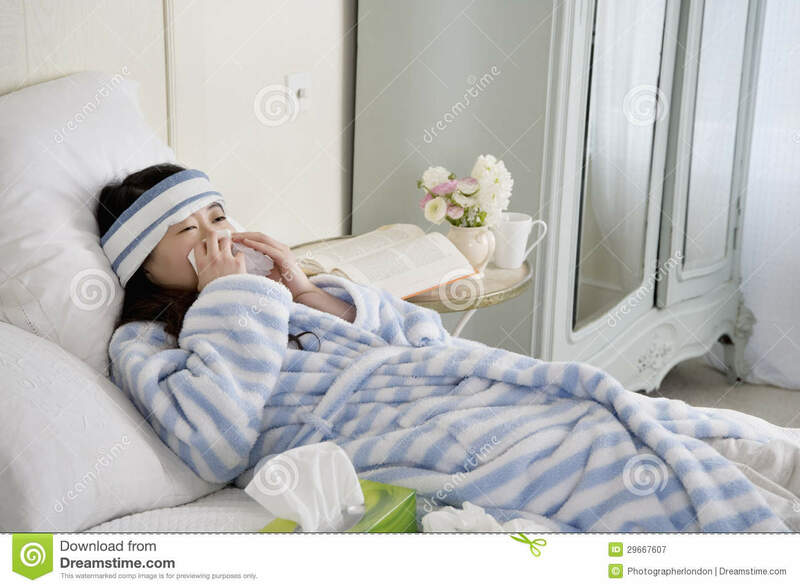 What Is the Common Cold? More than 200 viruses can cause the common cold, but rhinovirus is the most common type. Infections are primarily spread from person to person through the air and close personal contact. While most people get colds in the winter and spring, it's possible to get a cold any time of the year. Symptoms can include a sore throat, runny nose, coughing, sneezing, watery eyes, headache and body aches. A cold typically lasts seven to 10 days. However, those with weakened immune systems or respiratory conditions can develop serious and even life-threatening illnesses like pneumonia, in some cases. According to the Centers for Disease Control and Prevention (CDC), colds are the main reason children miss school and adults miss work each year in the US. The CDC estimates that adults have an average of two to three colds per year. Children have even more. Hand-washing is one of the easiest ways to prevent the spread of the common cold. That's because some of the viruses that cause a cold can survive outside the body — on surfaces or your hands — for a few hours. Avoid touching commonly touched surfaces, including shared writing instruments, public doorknobs and light switches, unless necessary. Washing your hands with warm water for at least 20 seconds soon afterward can prevent transmission. It is also a good idea to wash or sanitize your hands after shaking someone else's hand. If soap and water are not available, use an alcohol-based hand sanitizer with at least 60 percent alcohol instead, the CDC recommends. For young children who tend to rush their hand-washing, have them sing a short song, such as "Happy Birthday," to ensure they wash for at least 20 seconds. Avoid touching your eyes, nose and mouth with unwashed hands. Viruses live on your hands and can easily enter your body this way. It's also a good idea to avoid sharing personal objects like utensils, cups and water bottles. If you can, stay away from anyone who is sick. Colds are spread through close contact with infected people. For more information on steps to avoid getting sick and spreading germs to others, read "Scrub Your Hands to Protect Your Health." Stay home if you can and avoid close contact with others, such as hugging, kissing or shaking hands. Cough and sneeze into a tissue and throw it away. Or cough and sneeze into your elbow, completely covering your mouth and nose. Disinfect frequently touched surfaces and objects like toys and doorknobs. While there is no cure for the common cold, over-the-counter medicines can ease symptoms. Always ask your doctor or pharmacist before starting a new medication, including over-the-counter medications. Not all medications are safe to take. Furthermore, always read the label and use medications only as directed. It's important to talk to your doctor before giving your child any nonprescription cold medicine. Some medicines contain ingredients that are not recommended for children. Because the common cold is caused by viruses and not bacteria, antibiotics will not help you recover. They may even make it harder for your body to fight future bacterial infections if you take them unnecessarily. If your child is younger than 3 months old and has a fever, call your doctor right away.